One of the oldest and most beautiful cities of Central-Europe is waiting for you on a whole-day excursion from Budapest. 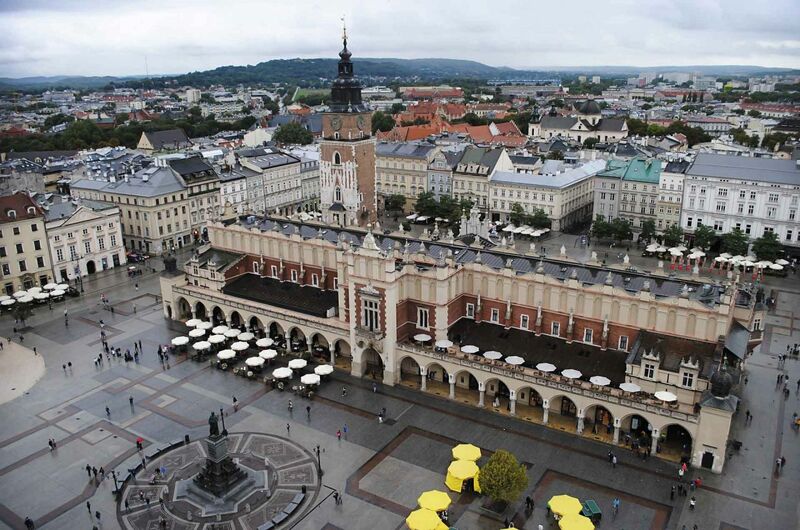 This 10 hour long excursion will take you into the heart of Krakow on a fast and comfortable private ride and let you explore the city independently. Your driver will introduce you to a few important sights and some of the notable facts about the city, then setting you free in the centre with a map. Discover the magnificent St. Mary’s Basilica, the definite must-see Main Market Square and Castle before walking into the artistic Jewish District and the UNESCO protected Old Town region, home to several of Krakow’s most important sights. Enjoy the comfortable ride back to Budapest on your quiet private transport!